The product is mainly applicable to a circuit of 50/60 Hz, rated voltage up to 1000VAC and rated current up to 780A. 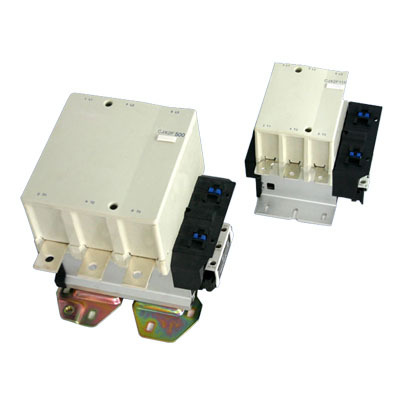 It can combine with an overload relay to make a Starter to switch on/off the circuit for overload protection. The product is conformed to GB14048.4 & IEC 60947.4 standard.